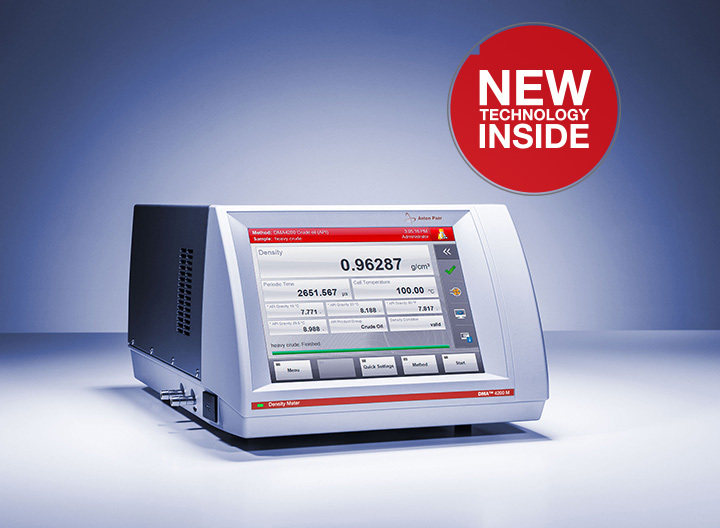 The analysis of fuels calls for robust and accurate measurement solutions. 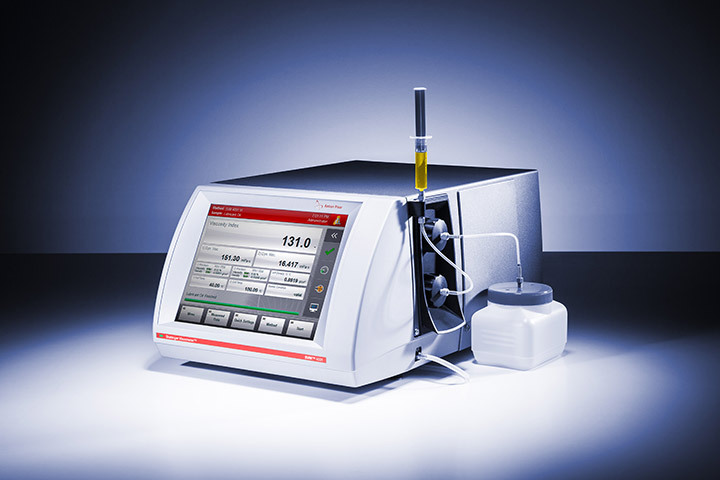 Anton Paar offers instruments for process and laboratory measurements to identify incoming raw material, monitor production processes, or check the quality of final products such as diesel, ethanol, jet fuel, fuel oil, automotive gasoline, kerosene, biofuels, bio-diesel, bio-alcohol, synthetic fuels, bunker oils, etc.. Parameters like density, viscosity, distillation behavior, flash and fire point, rheological behavior, oxidation stability, cold properties, and ductility for subsequent trace analysis can be determined according to governmental and environmental regulations such as ASTM, EN, and ISO. AdBlue®, also known as DEF, is an aqueous urea solution. 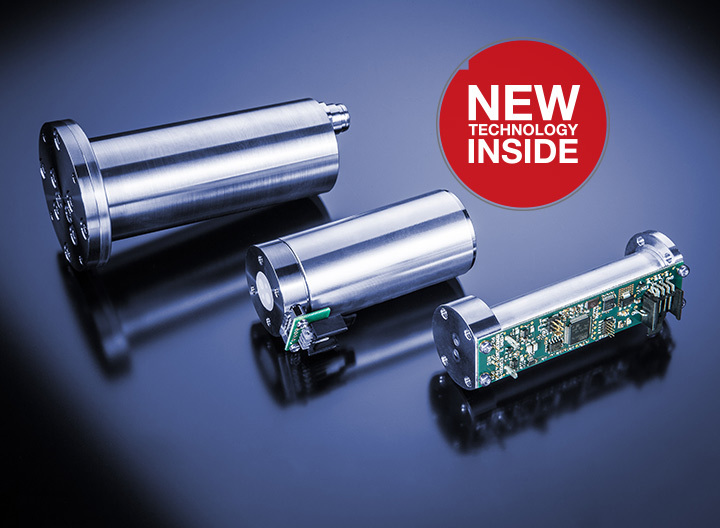 It lowers nitrogen oxides in diesel emissions. 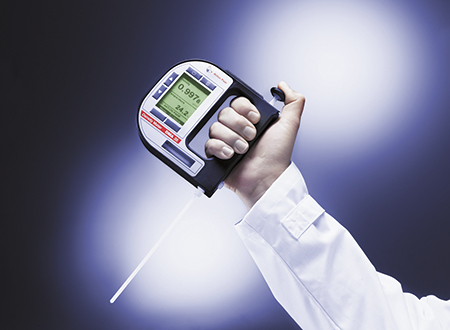 International standards demand that refractive index be measured for the determination of the urea concentration in AdBlue®. 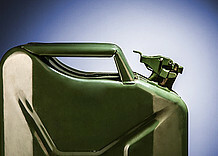 Fuel system icing inhibitors are added to jet fuel to prevent freezing of the water content at flight altitude. 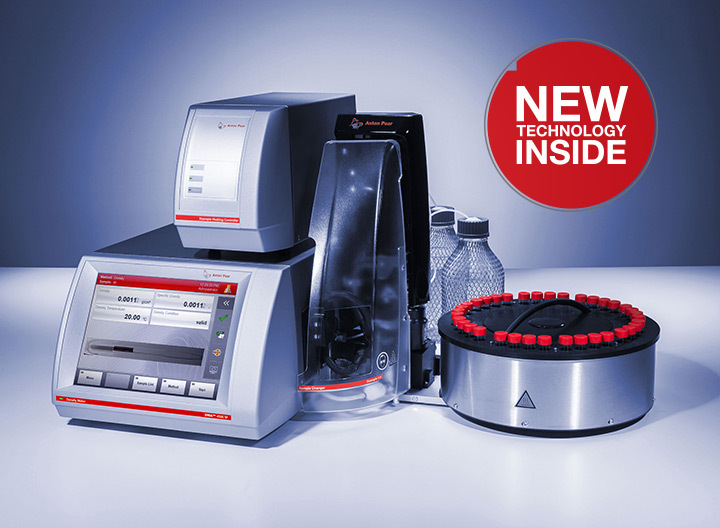 Their concentration in water and therefore the freezing point correlates with the refractive index. 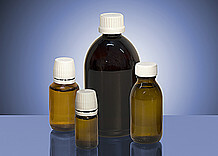 Additives improve the stability and performance of fuel. 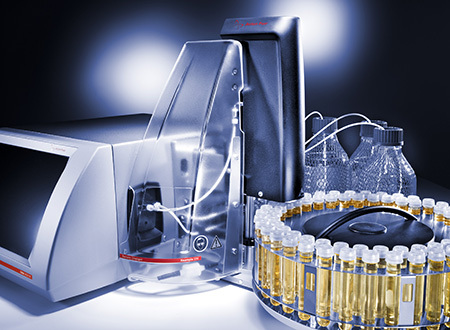 The correlation of oxidation stability to antioxidant concentration can be determined with the PetroOxy to prevent the excessive use of valuable antioxidant materials and operate cost effective. 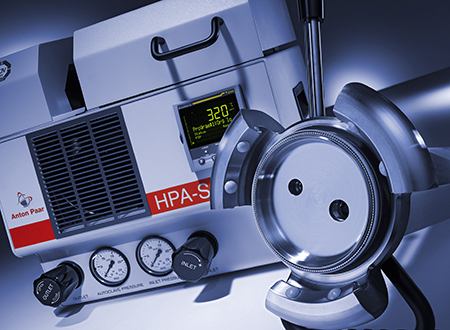 The temperature dependency of test results for diesel was investigated. Arrhenius equation was checked. 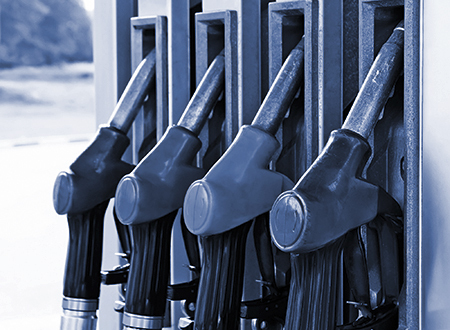 Ignition improvers increase the Cetane number of distillate fuels by improving fuel ignition characteristics in the combustion chamber during the compression stroke. Flash point values are a function of the apparatus design, the condition of the apparatus used and the operational procedure carried out. 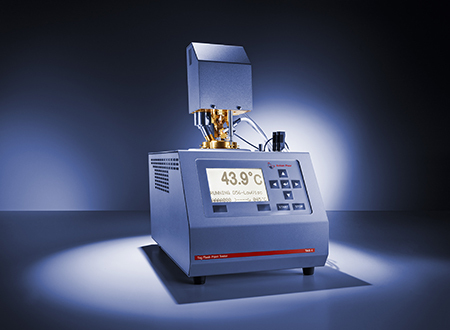 E50 is an important temperature point in gasoline specification. 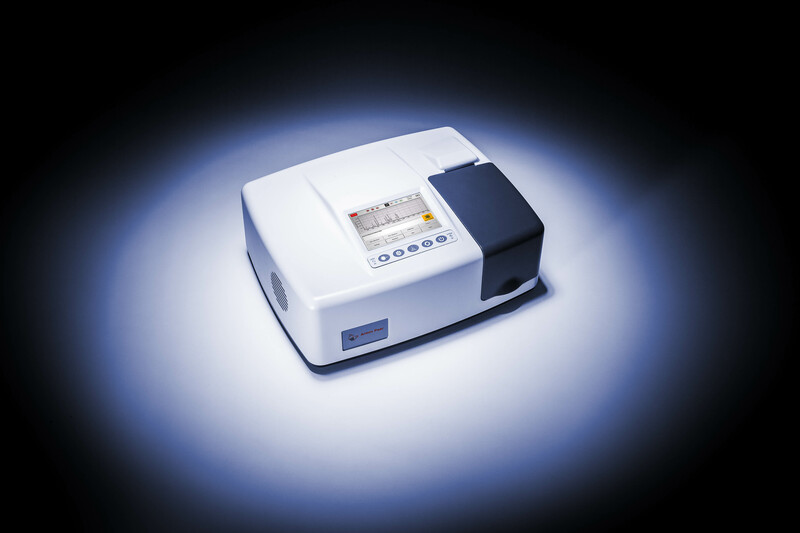 Gasoline oxygenate blends with higher ethanol content show an azeotropic effect which has significant influence on the temperature slope and have special requirements for heater control. 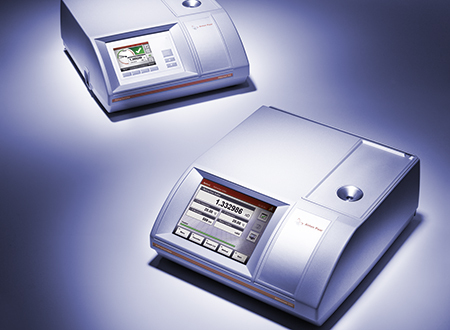 Flash point values are influenced by the type of apparatus, its condition, the test method or how a test is carried out. 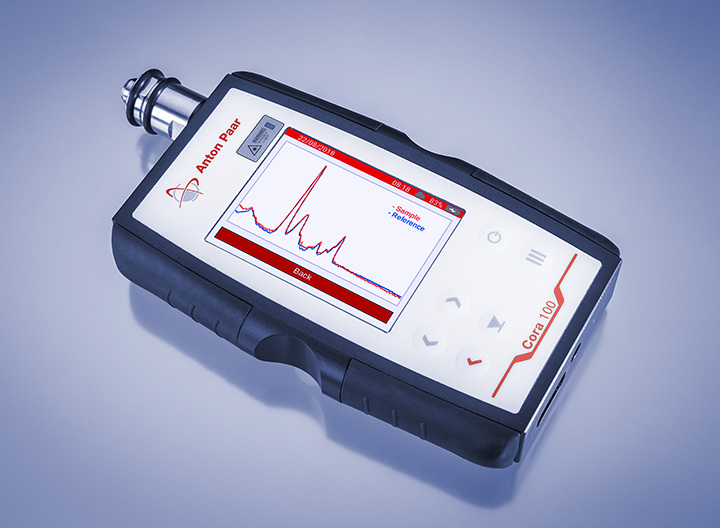 Adding water to a solvent can raise the flash point value and therefore can be used for a quick check of the instrument performance. 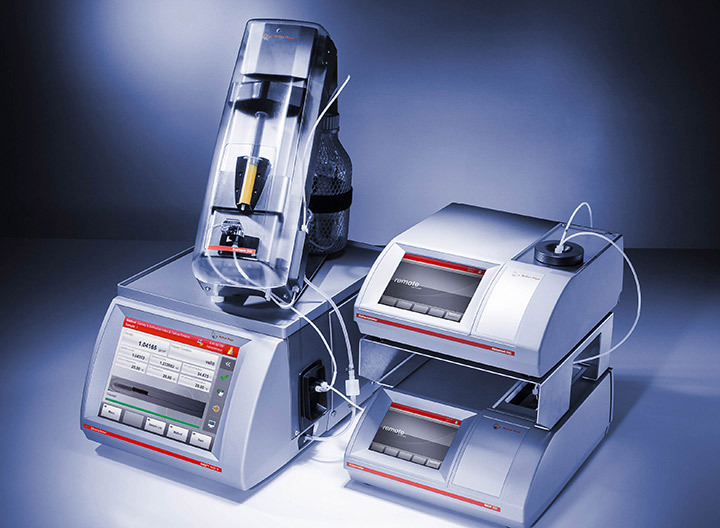 Using a special multi-way connector, three Callisto 100 instruments can be connected to a single Julabo FP51-SL cooling unit. 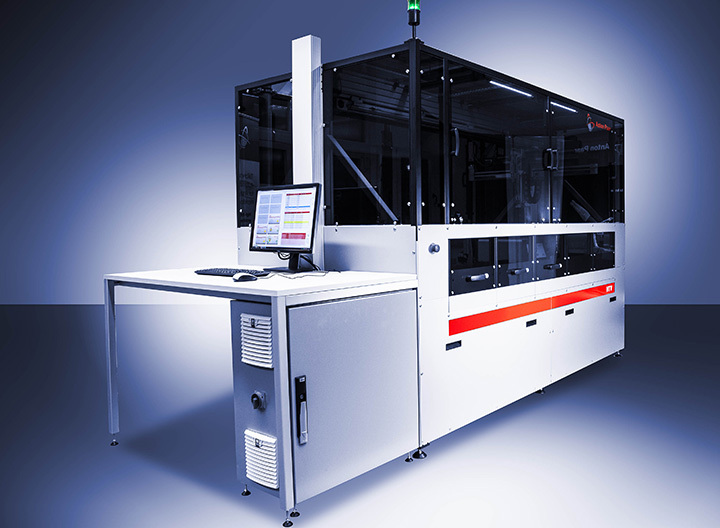 This minimizes costs and saves laboratory space. 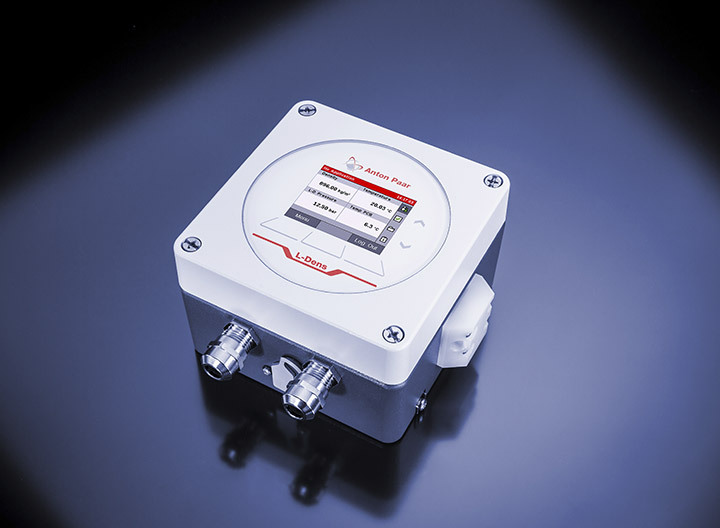 With the Julabo CF41 a small refrigerated circulator model is now available to be used with a single Callisto 100. 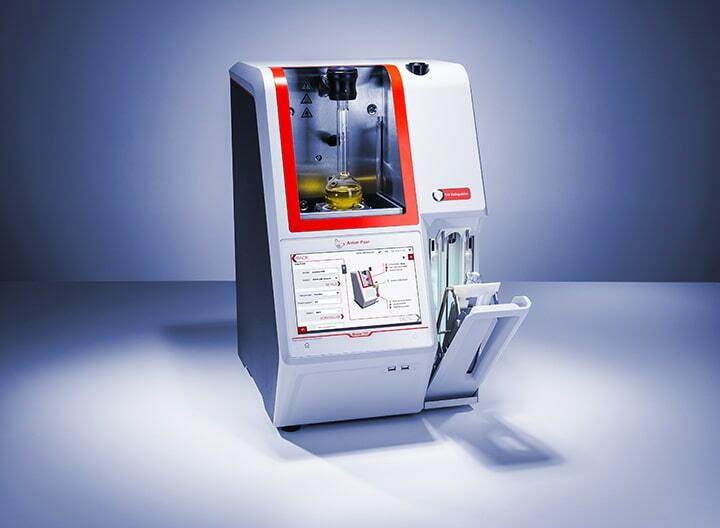 This minimizes costs and saves laboratory space. 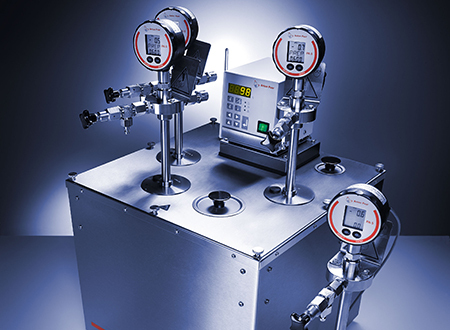 Density is one of the major measuring parameters for determining the quality and type of petroleum products throughout the whole production process and supply chains. 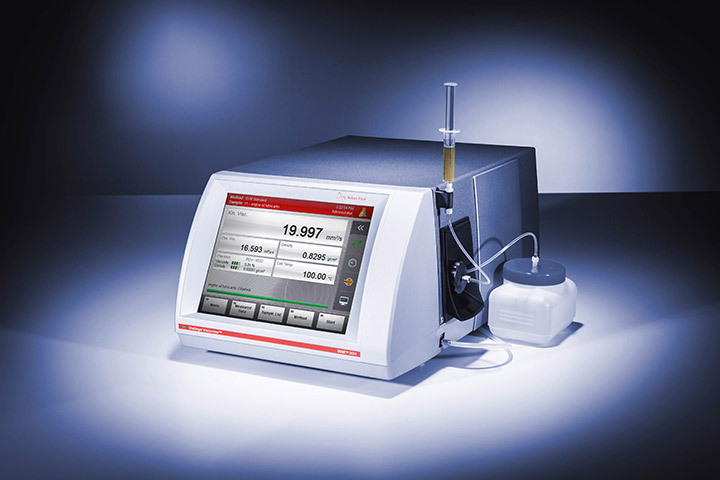 Anton Paar density meters measure the density and specific gravity of fuels manually or even automatically with one single instrument. 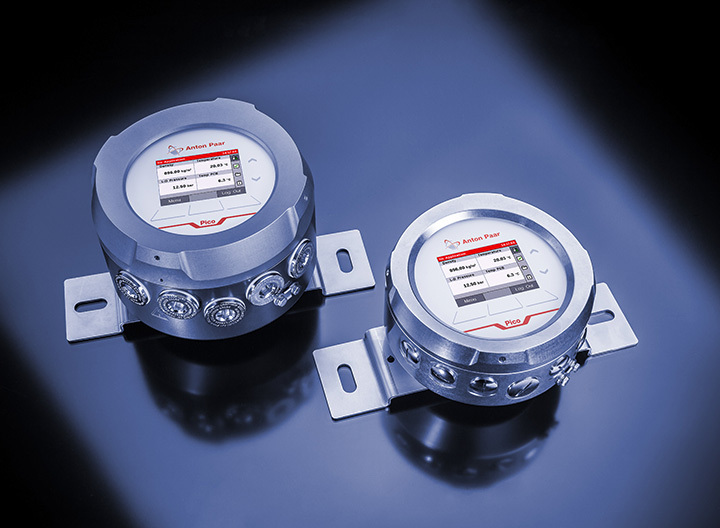 The process density sensors determine, for example, the water content to monitor the fuel’s quality in tank farms, petrol stations, multiproduct pipelines, purchase and sale of fuels, truck loading and unloading, and aircraft refueling in order to avoid oxidation, biodegradation, and clogging. 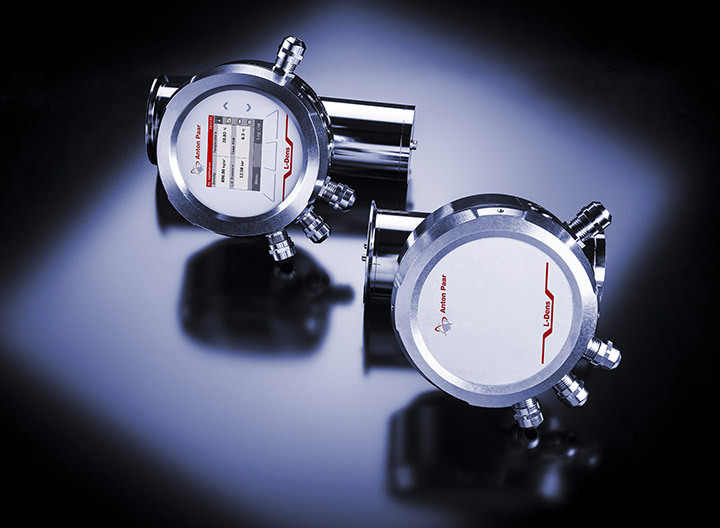 They are used to prevent wrong filling of tanks, to upgrade the volume to mass flow, to determine the mass balance, to minimize product give-away, and to measure LPG in combination with tank gauging during unloading processes to gain highly precise data for fiscal use. 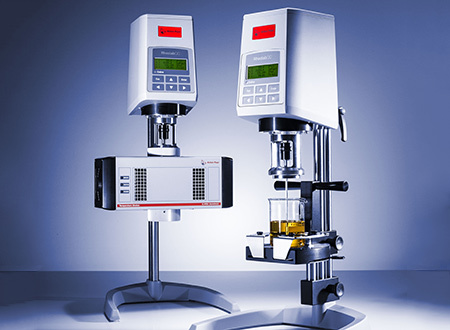 Viscosity measurements are mostly used to determine the consistency of liquid fuels or fuel oils at low or high temperatures. 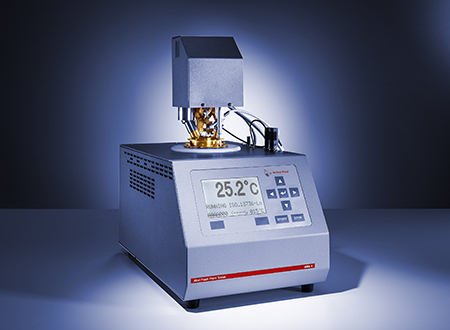 Cloud point, pour point, and freezing point in correlation with additives can be detected with rheometers to design fuels fit for all possible environmental conditions. 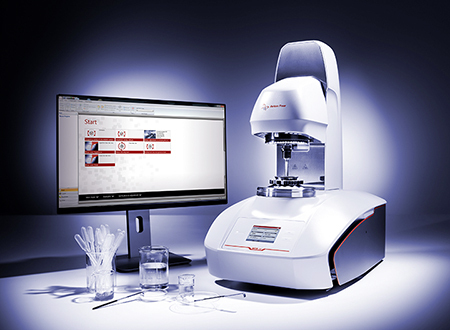 Automated high-throughput, turnkey, and customized solutions for rheological and viscosity determination are available for 24/7 operation. 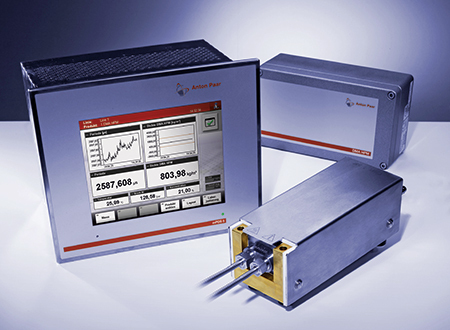 Anton Paar viscometers are designed to comply with relevant ASTM standards. 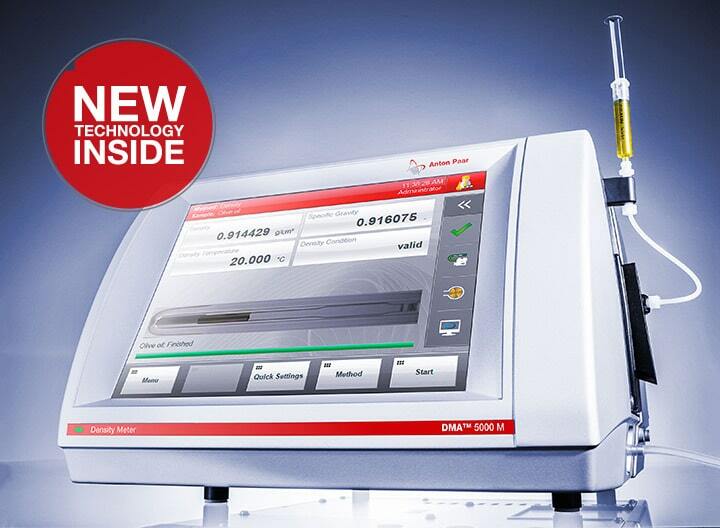 Moreover, it is even possible to measure density and viscosity of the same sample in parallel with one single instrument. 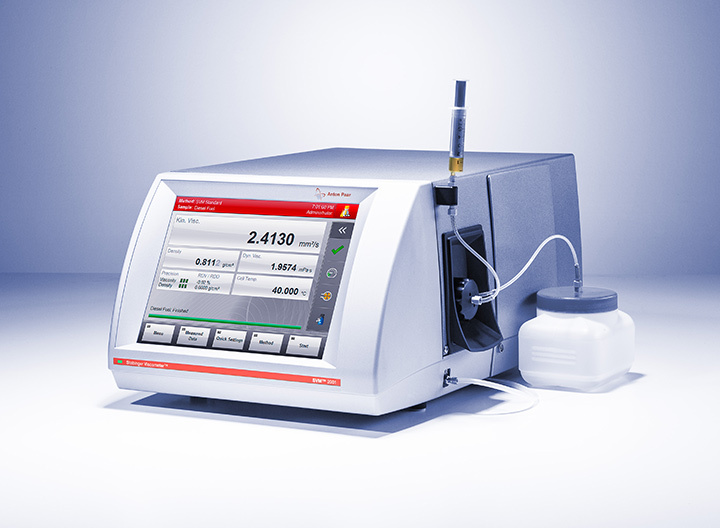 Anton Paar tribometers are used for characterizing fuel lubricity. 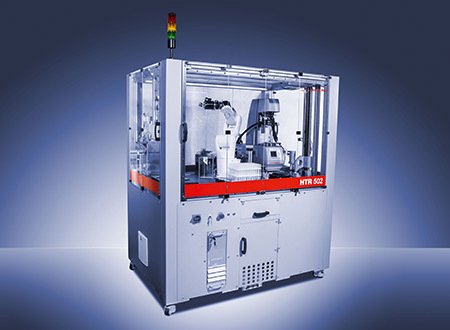 A high-frequency reciprocating rig test is used to evaluate wear-protection and friction-modulating properties of fuels according to DIN EN standards. 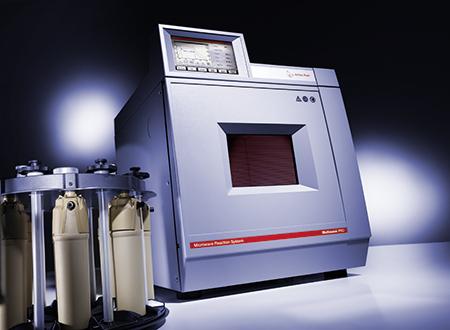 Anton Paar distillation units for reliable and accurate atmospheric distillation tests show the distillation range of petrochemical products such as aromatic hydrocarbons and other volatile organic liquids. 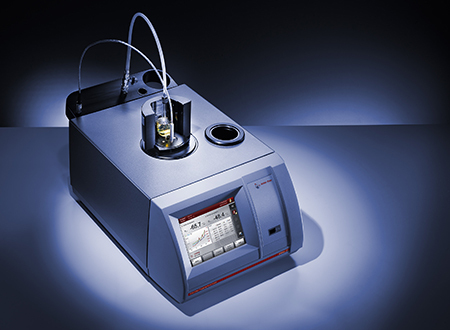 Furthermore, oxidation stability testers determine the stability of liquid fuels (gasoline, diesel, biodiesel, FAME, and blends) and measure their tendency to form gum (potential residue) under accelerated oxidation conditions. 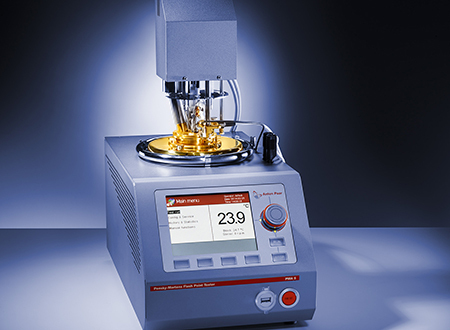 Anton Paar instruments also offer oxidation stability tests, for example for gasoline and aviation fuel. 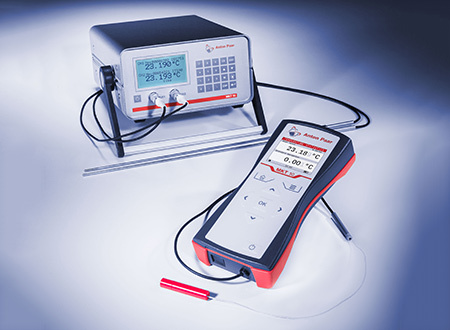 A cold filter plugging point tester determines low temperature operability of, for example, diesel fuel, biodiesel, diesel blends, and gas oils. 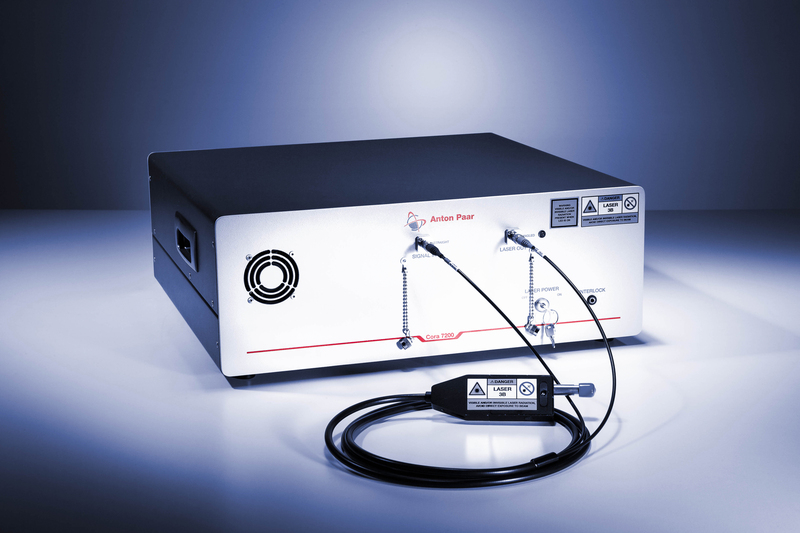 With Anton Paar’s refractometers the measurement of fuel system icing inhibitors (FSII) in jet fuels is performed to prevent formation of ice in fuel lines at flight altitude. 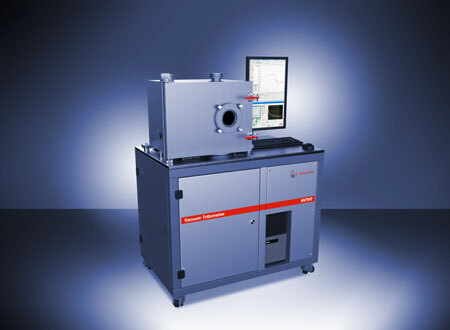 Moreover, Raman spectrometers provide a fingerprint analysis of the chemical composition of fuel. Possible deviations can be investigated and specific information is quickly provided for an efficient quality management. 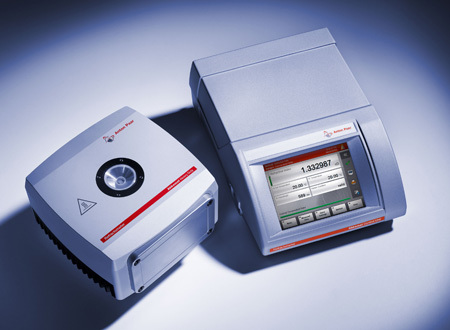 Flash point testers are used to determine the flammability of fuels to reduce the risk at storing or during transport. 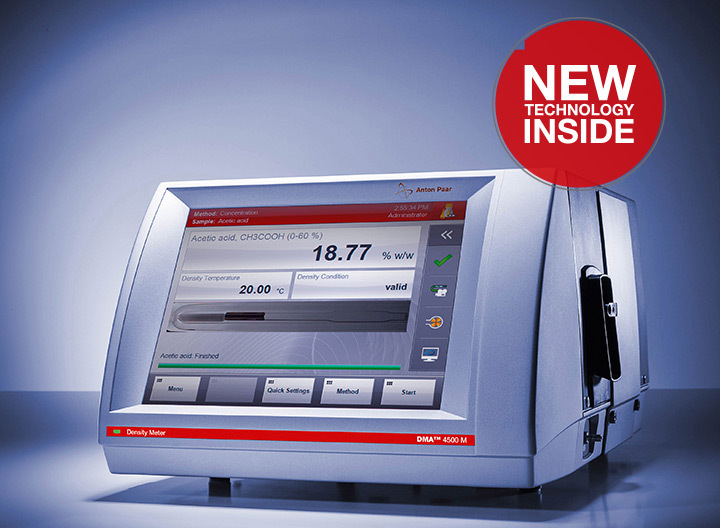 The specification of the flash point informs about the quality and classification of the hazard category. 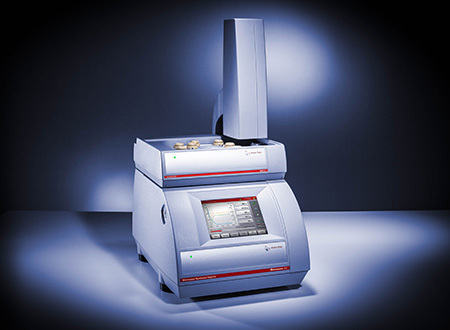 Fuels are routinely analyzed with ICP or ICP-MS to determine their metal content. 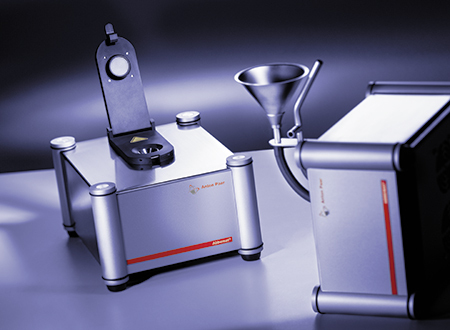 For a precise analysis high-quality sample preparation has to be performed prior to the analysis. 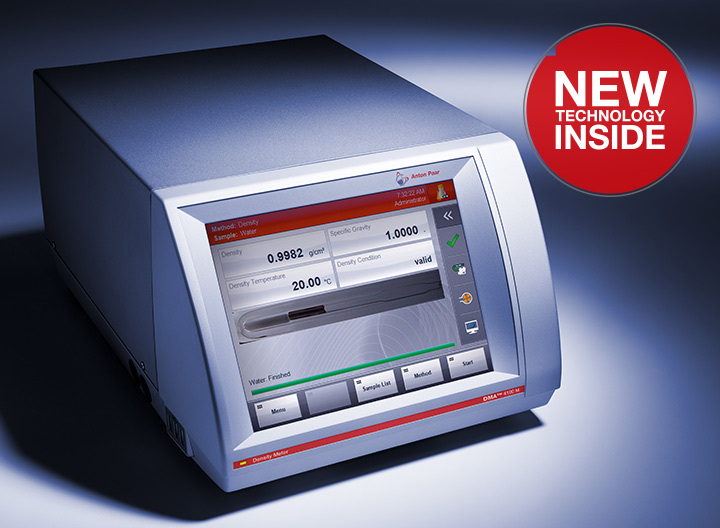 Anton Paar microwaves for acid digestion following ASTM and EPA standards are the state-of-the art solutions for high-quality sample digestion, achieving reliable results in a short time. 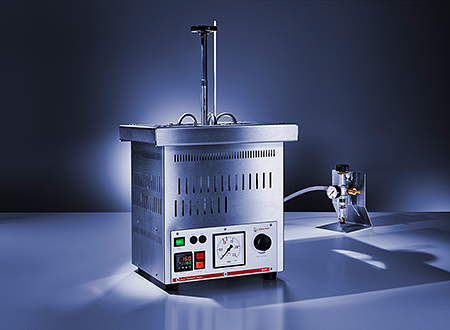 Based on the same technology, microwave extraction and microwave synthesis instruments are available to generate, for example, biofuels or other synthetic fuels. Both methods reduce the consumption of fossil fuels which are expensive, limited, non-renewable, and have an environmental impact.